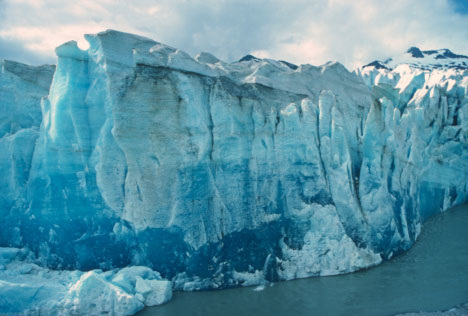 What is a glacier? 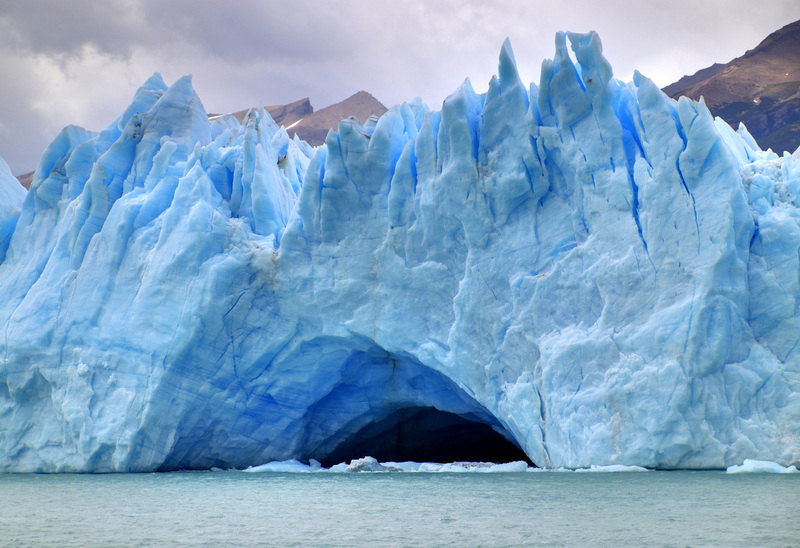 In order to find out more about the natural world, sometimes scientists will do research. 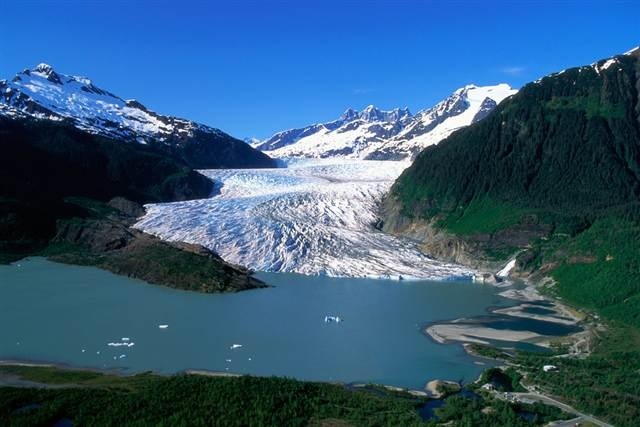 See what you can find out about glaciers by clicking on the pictures below.